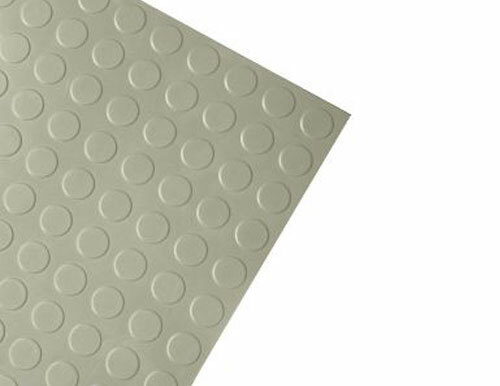 Our safety tiles provide anti-slip and anti-fatigue flooring by helping you rise above slippery surfaces and fall hazards. 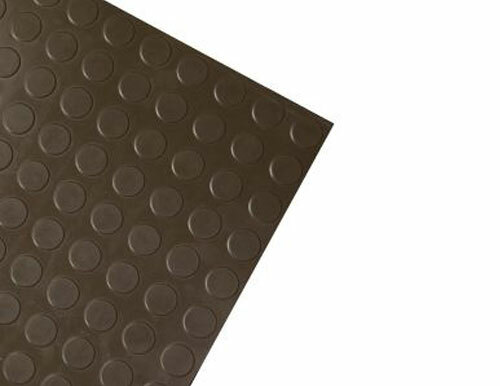 The modern molded rubber raised disc pattern makes these anti-slip tiles an attractive and affordable anti-slip solution. 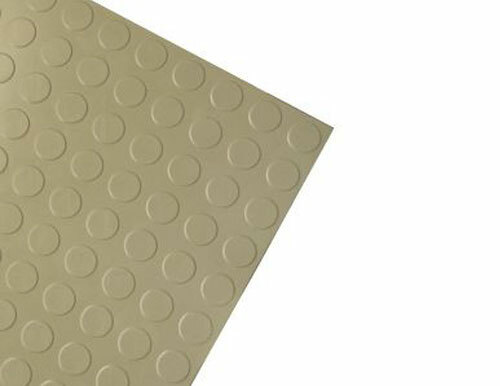 Great for industrial and commercial buildings, these rubber tiles improve appearance, are extremely durable, and chemical resistant. 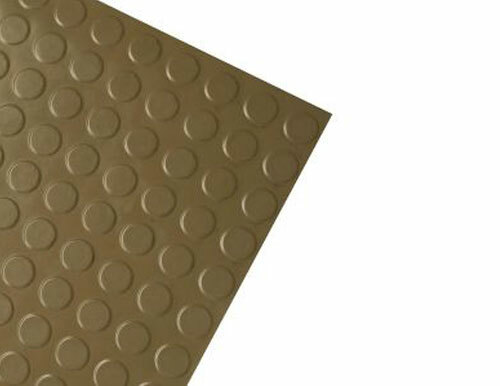 With a standard 24″x24″ square size, our tiles cover a wide impact area and lessen foot traffic noise. For light to medium safety protection, our modern collection is a great choice. These flooring solutions are available in a variety of colors and sizes, so you don’t have to worry about compromising the aesthetics of your stairs. 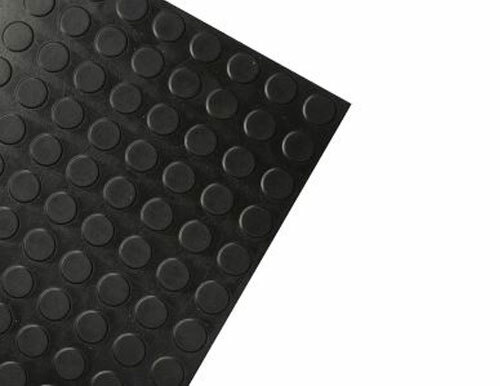 These designs clean easily and provide the anti-slip solution you need for safer pedestrian traffic. Let us help you address unnecessary slip and fall risks.